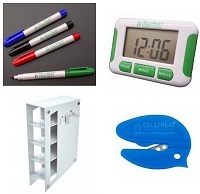 Every cell and bacteria culture lab requires a plethora of accessories for cell and bacteria culture. 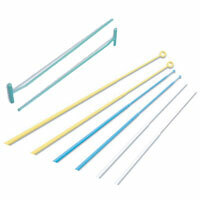 Loops and needles are essential inoculating accessories for any lab which conducts cell and bacteria culture. 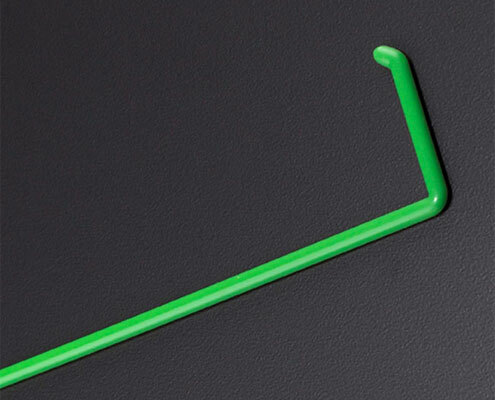 These loops are generally made out of polypropylene or a metal, such as platinum or tungsten, which allows for the easy application of sterilization techniques. 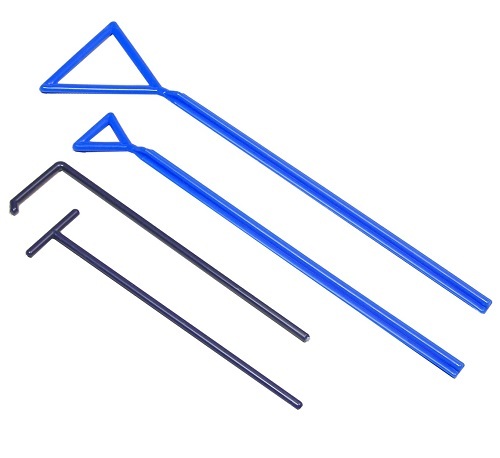 The simple design of inoculating loops allows for easy transfers of cell cultures and are available in sizes ranging from 1 uL loop, 10 uL loop, or a needle point. 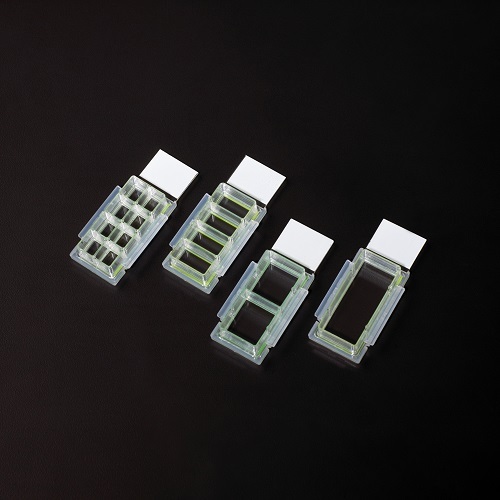 Inoculating spreaders are another key instrument or consumable to add to your accessories for cell and bacteria culture if you are a culture lab. When growing cells it is important to not overgrow the colonies on your plate surface. To reduce overlap of cell colonies, an inoculating spreader is perfect to spread out the cells without damage. 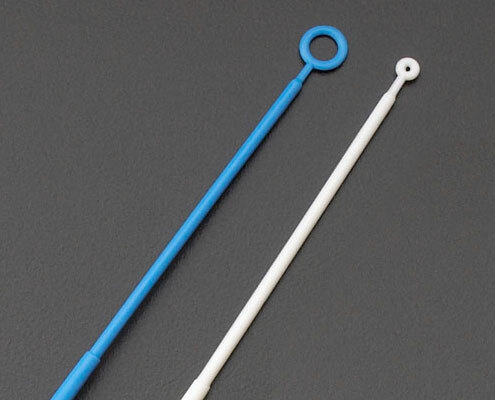 Spreaders are also made of polypropylene, making them easy to sterilize and easily disposable. 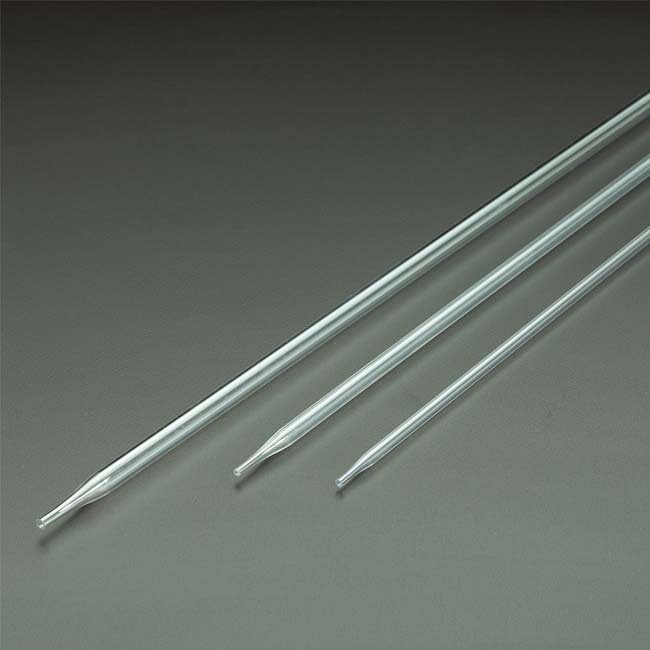 For those concerned with sterilization of their accessories for cell and bacteria culture, inoculating spreaders can be purchased sterilized via gamma irradiation, packaged individually or bulk packed, in peel-to-open paper/plastic wrappers. 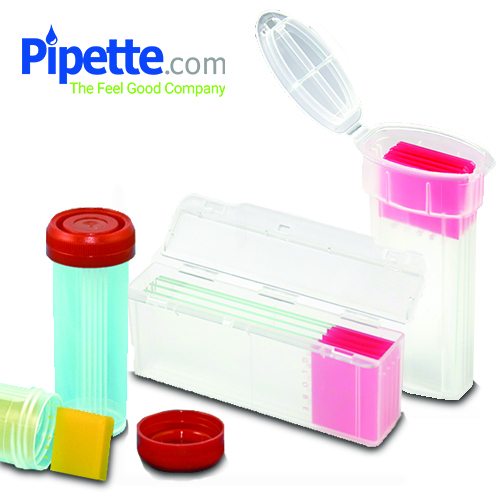 Pipette.com carries a broad array of accessories for cell and bacteria culture. Scroll down through the various cell culture and bacteria culture products below. 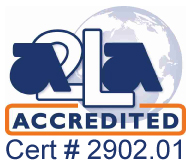 We carried specific products and consumables to meet almost all of the needs of cell culture and bacteria culture labs. 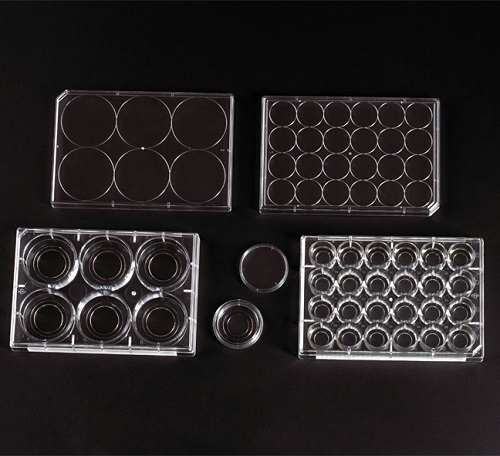 From filter systems and bottle top filters to cell culture slides and colony counters, we carry all of the accessories for cell and bacteria culture to kit out your lab. 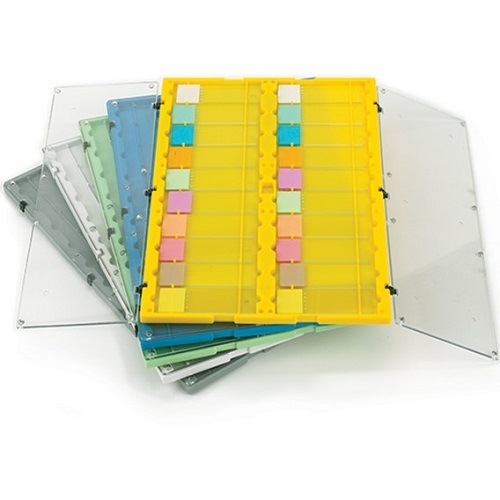 Having trouble deciding on which products your cell or bacteria culture lab needs? If you need any assistance picking out the accessories for cell and bacteria culture that you and your lab require, do not hesitate to use our live chat service located to the bottom right of your browser window or call one of our customer care team on 1-800-243-3232, who are always happy to assist you in any way possible and offer you advice on which products can best meet your needs. 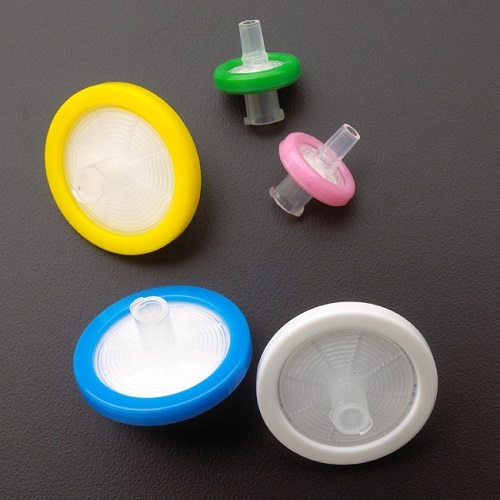 The SureStrain™ Premium Cell Strainer system is a fast and easy-to-use solution for detaching, isolating and straining cells from clusters and tissues. 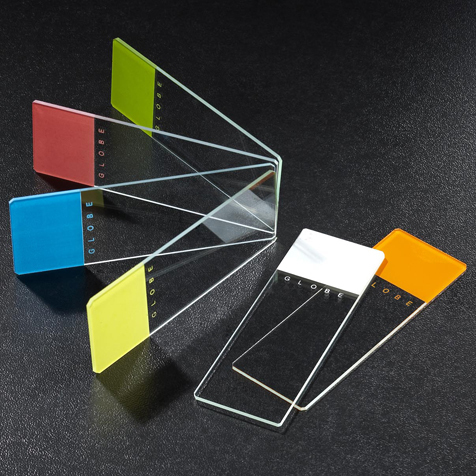 A polypropylene frame supports a nylon mesh that is available in three color-coded porosities: 40μm (blue), 70μm (white), and 100μm (yellow). 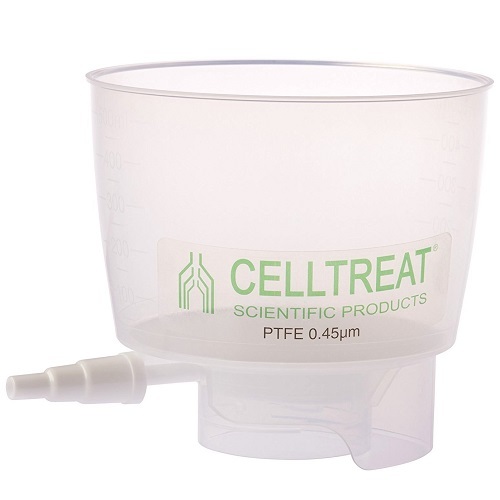 CELLTREAT Cell Strainers can be used to isolate cells or for the removal of clumps. 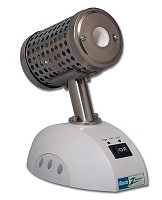 A flameless alternative to a Bunsen Burner that offers complete sterilization in 5-7 seconds. 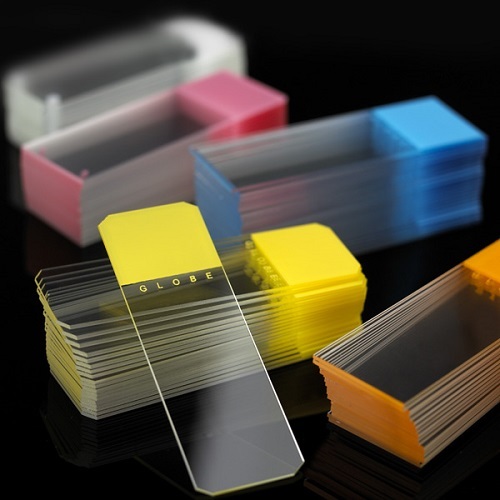 Cell Scrapers are designed for harvesting cells from tissue culture flasks, dishes or bottles. 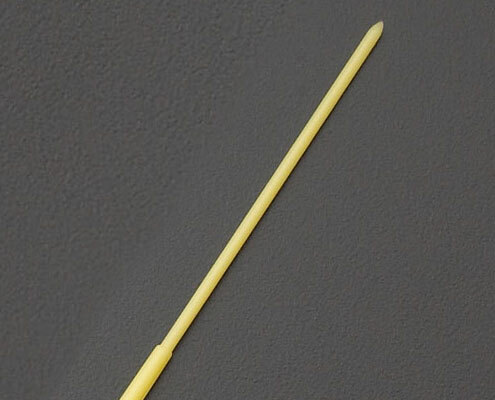 Smooth surface of the Bacteria Cell Spreaders (Hockey Sticks) from Heathrow Scientific will not tear agar or media layer. 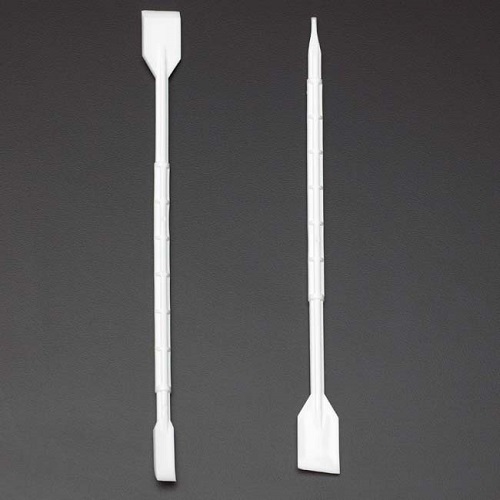 Bacteria Cell Spreaders (Hockey Sticks) from Heathrow Scientific are made from ABS plastic. 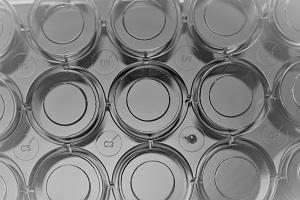 CELLTREAT Double Ended Lifters can be specialized to your research needs. Choose the edge that works best for your cells. 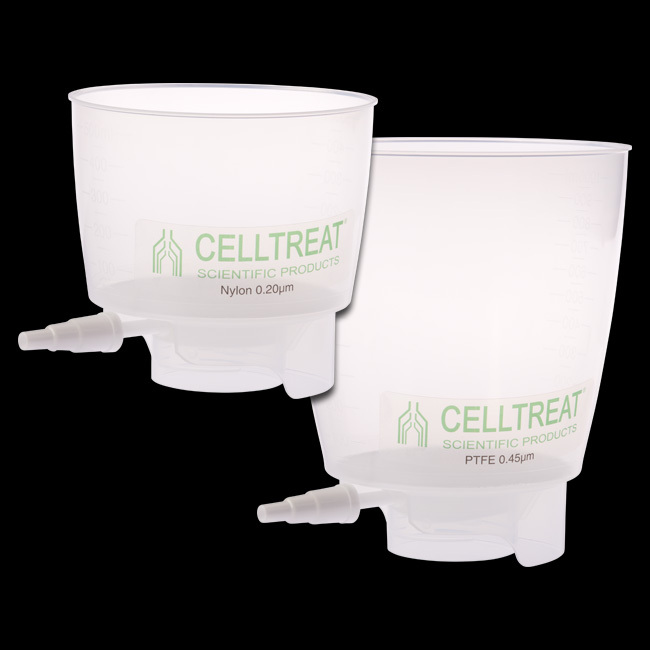 CELLTREAT Loops are flexible for easy access to small volume tubes and dishes. 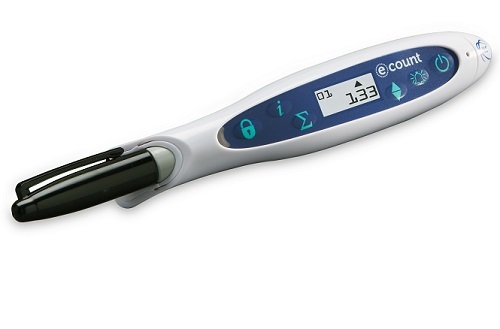 CELLTREAT Inoculating Needles are perfect for inoculate or transfer of microbiological samples. 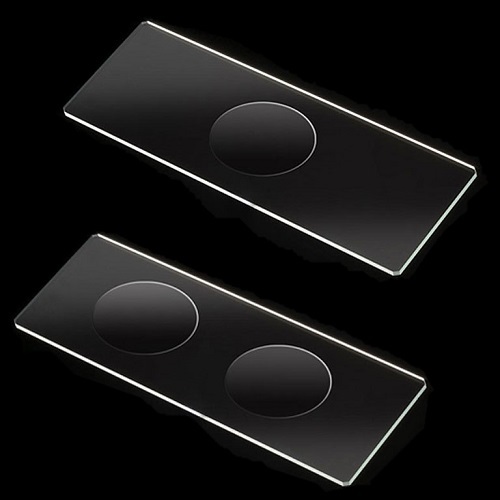 CELLTREAT Spreaders are designed to perfectly spread bacterial cultures evenly across your petri dish.. 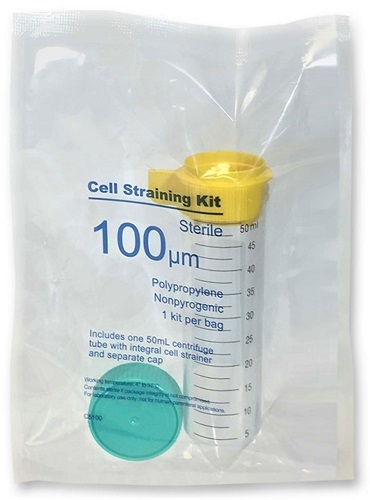 Single, ready-to-use, preassembled cell straining kits in individual easy-open bags. 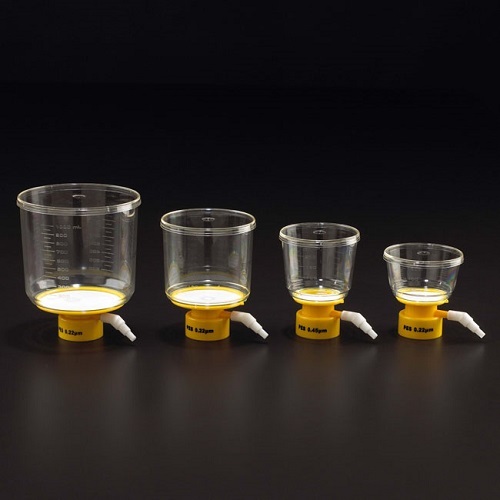 Each ReadyStrain Cell Strainer kit includes a sterile mesh strainer pre-attached to a sterile 50mL tube and a separate sterile screw-cap. 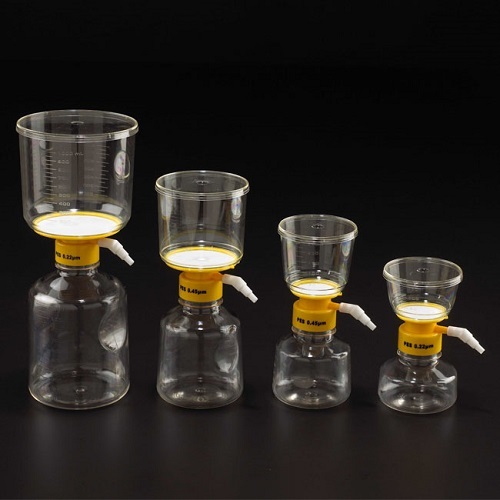 NEST Erlenmeyer Flasks are ideal for shaker culture applications. NEST Erlenmeyer Flasks are made from the following materials; PETG for the bottle and HDPE for the cap. 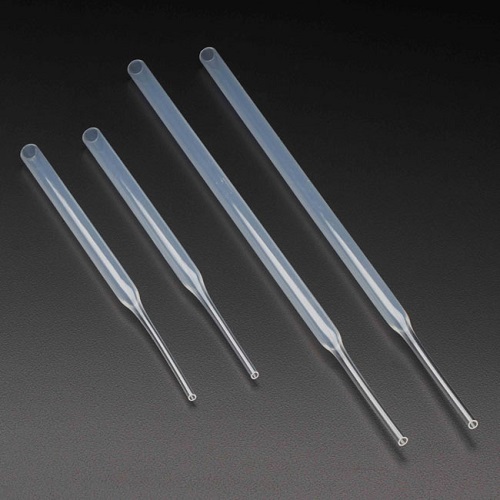 NEST Erlenmeyer Flasks are sterilized by E-Beam to be nonpyrogenic and they are packaged in sterile bags. NEST Cell Scrapers have a blade that is made from HIPS and a handle that is made from PP. NEST Cell Scrapers are sterilized via E-beam sterilization and can be used to scrap and collect cells easily and effectively. Non-pyrogenic and DNase/RNase free. 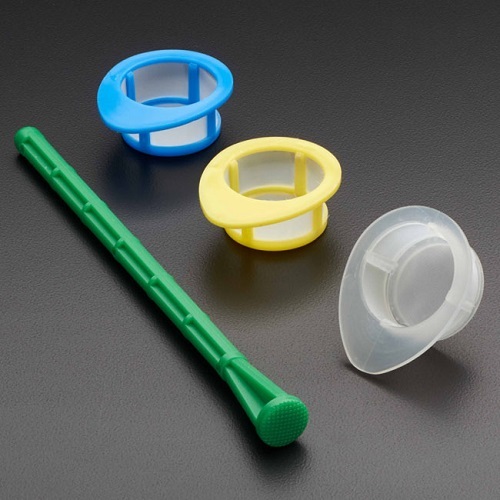 Bacteriological Spreaders from MTC Bio include four different shapes & sizes. 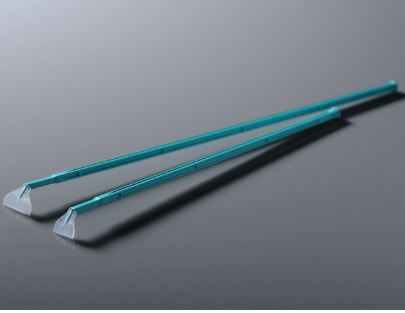 Bacteriological Spreaders from MTC Bio are supplied in sterile packaging, are autoclavable and have smooth, rounded edges to prevent unwanted cutting, scraping or gouging.